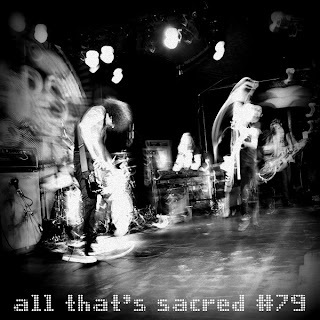 All That's Sacred, Episode #83 is now available. Even though it's downtime between tour legs, the guys appear to be keeping pretty busy. I imagine they want to stay on top of their game in anticipation of November and the upcoming South American tour. 2005 set the bar pretty high. I wasn't at any of those shows nor am I able to attend any of these upcoming gigs. Regardless, I am a huge fan of the energy on those bootlegs and recognize that this next leg is sure to be another event and spectacle. I'm thinking they maybe saved the best for last in closing out this year that has been PJ20.